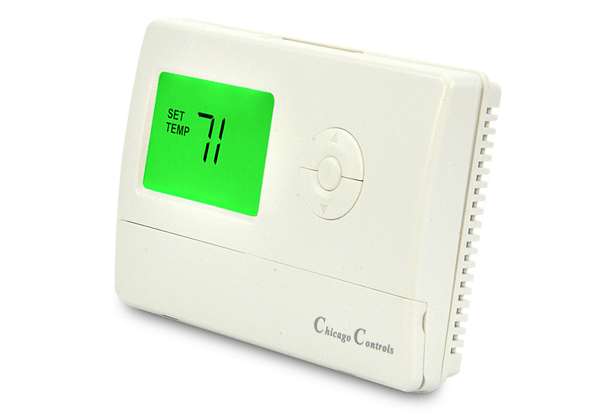 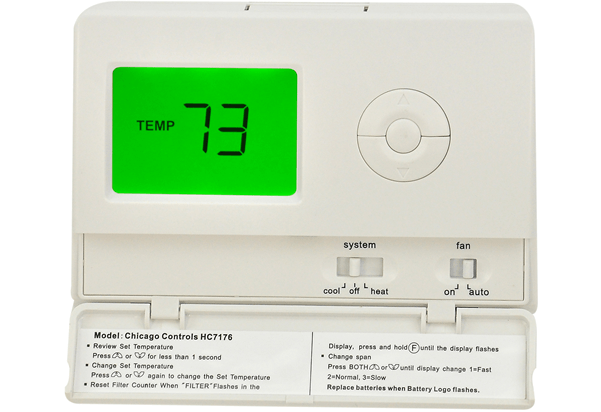 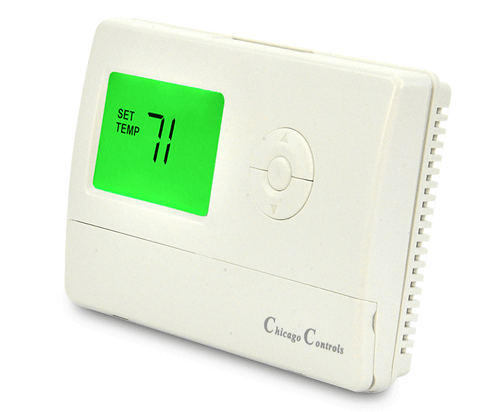 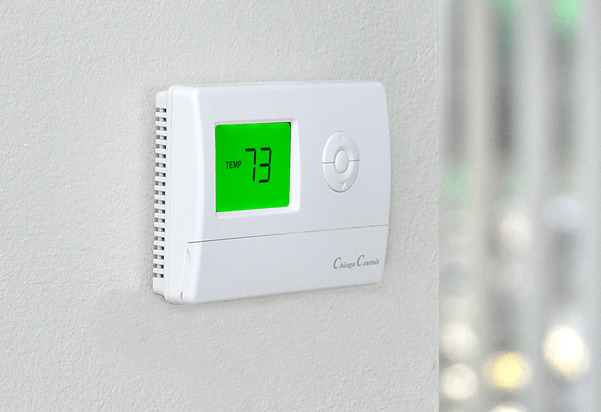 The HC7376 Limiting thermostat is for landlords that want a slightly higher temperature limit for elderly tenants etc… The highest possible setting on this model is 73 degrees. 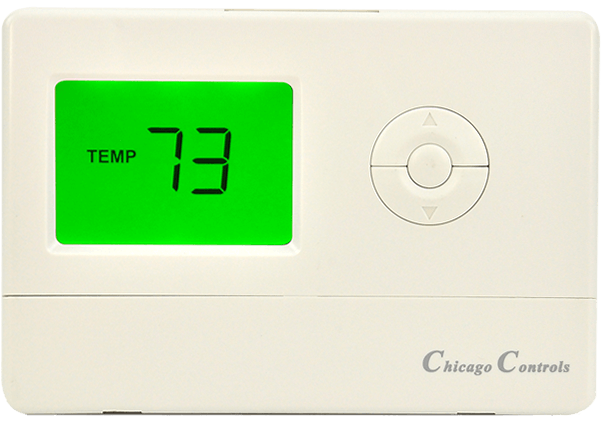 The tenants cannot set the heat higher than 73 degrees, also the AC cannot be set lower than 76 degrees. 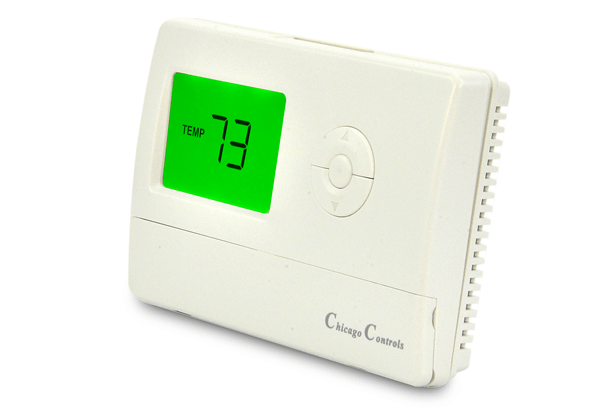 As with all of our thermostats, the HC7376 is completely tamper proof and is a simple wire for wire replacement. 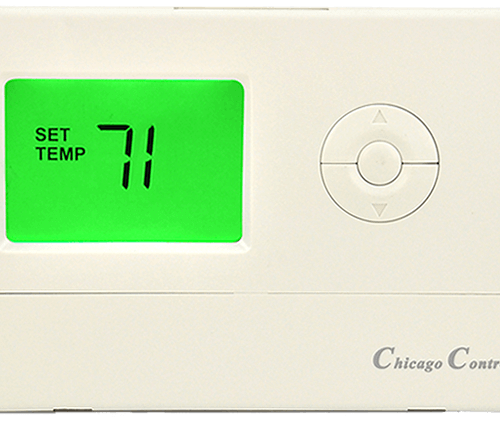 Takes about 5 minutes. 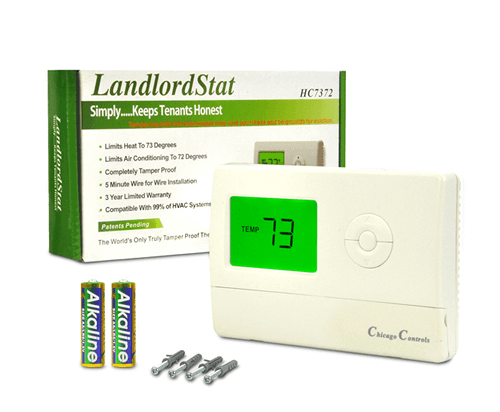 Perfect for older or very young tenant applications. 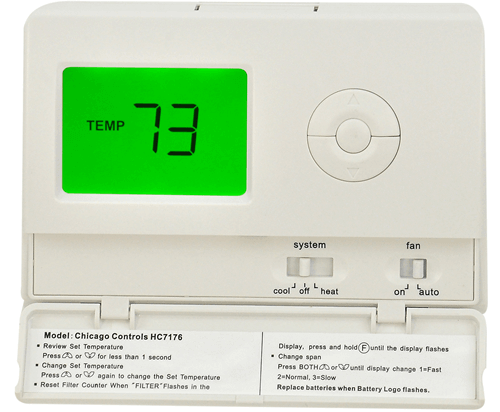 Limits heat to 74 and no A/C limit. 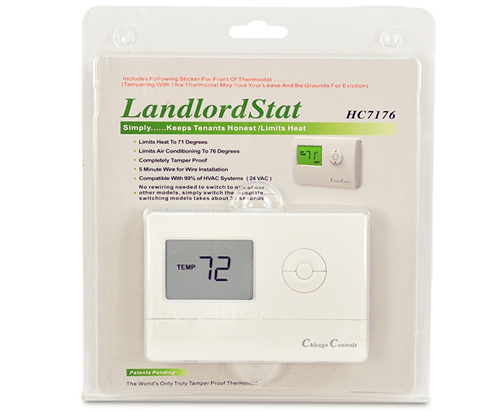 Ideal for landlords who offer free heat but tenants pay for A/C.